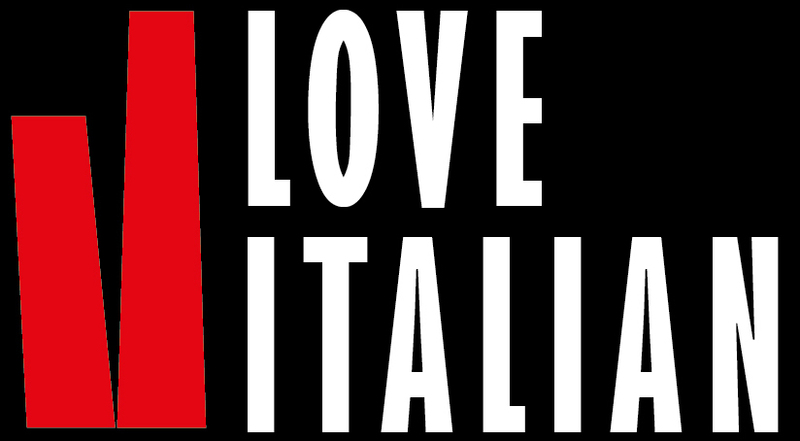 ENQUIRE NOW FOR YOUR ITALIAN COURSE! It’s truly surreal to hear awe in people’s voices when I talk about my home because to me, Italy is the true dream. Italy is a fantasy vacation that I’ve come to familiarize with; at this point, I hardly know how I’ll bear to leave at the end of my year abroad! I feel infinitely lucky every day to live in Bologna. Last week, I was thankful for the beautiful portici that shielded me from the rain (something we seldom see in California). Today, and every other day, I am especially gratified by la lingua italiana for all of its poetic vocabulary. Estive 4 semanas neste apartamento, situado numa zona central, isto è, a 5 minutos a pé do centro da cidade. Fica numa àrea calma, onde se encontra um comércio muito varido, e està muito bem equipada, una casa de banho e um quarto àmplos e muito acolhedores. E’ muito luminoso, quer de dia quer de noite, pois as janelas dão para um èàtio com plantas e à noite a iluminacão, e forte e bem distribuida. Os proprietàrios são simpàticos e prestàveis. Fiz a melhor escolha possìvel.